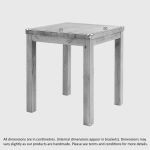 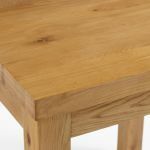 The Rhodes natural oak breakfast bar set will be a stylish addition to your kitchen or dining room. 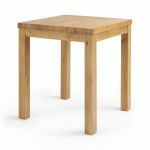 Made from 100% solid oak in our popular natural finish which helps to nourish the timbers and bring out the wood grain, it's built to last. 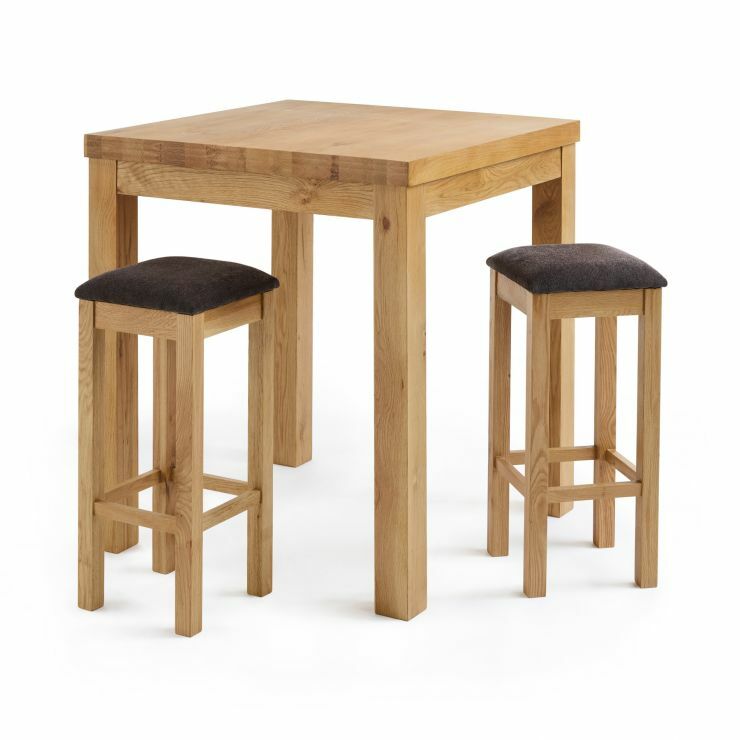 The set includes the beautiful square table from the range, paired with 2 seats. 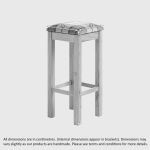 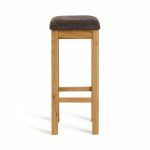 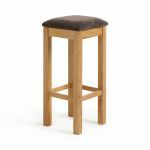 The two breakfast stools provide the perfect seats for enjoying your morning coffee or tea and are upholstered in cosy fabric for total comfort, year after year. 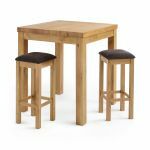 Bring home this breakfast bar set today, and don't forget that we offer free delivery to your dining room as standard!